Stoke City midfielder shines but which starting player does The Scout think managers should avoid? Stoke City dominated the Bonus Points System (BPS) following their 2-0 victory at the KCOM Stadium. The scorer of both goals, Xherdan Shaqiri (£6.3m), strolled to the maximum bonus points, tallying 56 in the BPS - the highest return in Gameweek 9. The playmaker registered three attempts against Hull City and completed five of seven dribbles in a mesmerising display. Defenders Ryan Shawcross (£4.9m) and Geoff Cameron (£4.4m) earned the remaining bonus points on offer. Shawcross gained two extra points by virtue of the clean sheet and his assist for Shaqiri’s opener. The skipper also registered eight clearances, blocks and assists (CBI), helping him to a BPS tally of 38. Cameron, who has been thriving alongside Glenn Whelan (£4.4m) in central midfield, managed seven CBI, and also made six recoveries, helping him total 29 BPS. Shaqiri dominated the ICT Index against the Tigers, scoring 16.7. In addition to his two goals, he registered a Creativity score of 64. The Swiss midfielder produced five key passes and nine crosses, completing 12 passes in the final third. Shawcross' 8.5 in the ICT Index earned him second spot. The centre-half supplemented his assist with another on-target effort from inside the box - only Crystal Palace's Scott Dann (£5.4m) has produced more penalty area attempts than Shawcross's eight this season. Joe Allen (£5.0m) came in third with an ICT Index score of 7.2. The Welshman claimed a Threat score of 36, the highest among all Stoke players, having hit the target with both of his goal attempts. Despite only playing 42 minutes for the home side, Abel Hernandez (£6.0m) had the highest Threat score on show with a tally of 41, after registering four goal attempts, with three of those coming from inside the box. Allen had been the main subject of Fantasy Premier League managers’ attentions, earning more than 250,000 new owners before Gameweek 9. But Shaqiri’s brace puts him firmly in the frame as Mark Hughes’ men continue to embark on a kind run of fixtures. The Potters entertain Swansea City in Gameweek 10, while they also host AFC Bournemouth and Burnley, along with trips to West Ham United and Watford, in the next five. 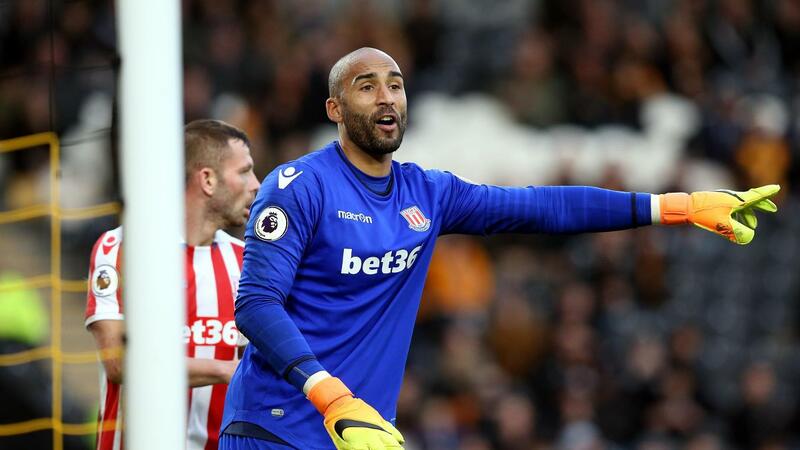 Stoke now have back-to-back wins and clean sheets, with goalkeeper Lee Grant (£4.0m) providing great value having started four successive Premier League fixtures. However, with first-choice stopper Jack Butland (£4.7m) edging towards a return, Grant's starting role will soon be under threat. Left-back Erik Pieters (£4.4m) has collected 14 points in the last two Gameweeks and appears to offer the best value within Hughes’ regular backline options. Hull City boss Mike Phelan will need to assess the ankle injury suffered by Robert Snodgrass (£5.7m) ahead of the Gameweek 10 trip to Watford. Having produced more attempts on goal (18), scoring on three occasions, the 7.4%-owned midfielder is the Tigers’ top scoring FPL asset on 38 points.